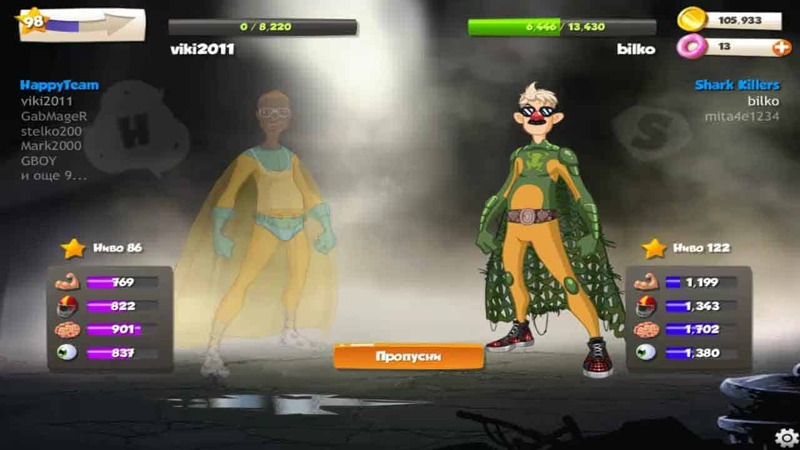 European Games Group, a Munich based publisher, and developer Playata today announced the continued and improving success of Hero Zero as the free-to-play superhero MMORPG has reached its 4th anniversary and has attracted over 22 million players. To celebrate the games 4th birthday the team have announced that on January 17th and January 18th there will be a huge in-game birthday party with exciting new quests and a little birthday surprise for all players that log in over the 2 day period. During the event players will find a flurry of humorous birthday celebrations with special missions that will provide victors with special birthday themed rewards only available during the birthday celebration period. Finally the team also announced that all players will receive a free booster and in-game stat points as a thank you for the 4 years of loyalty.